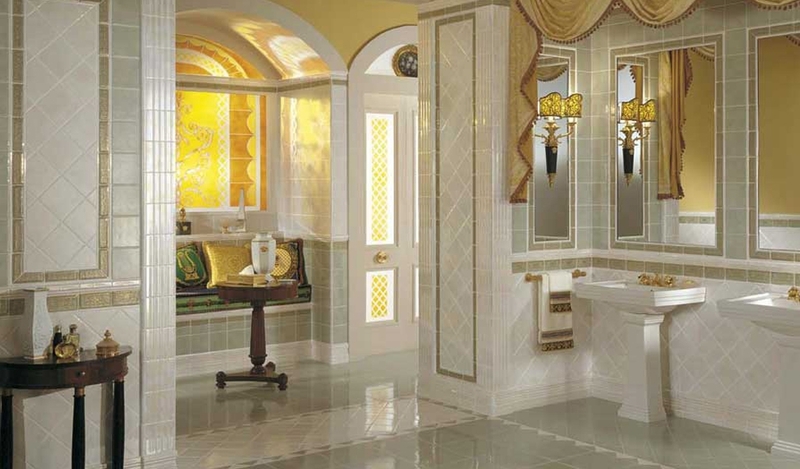 Reflecting the stunning urban feel of the ancient ruins in Egypt, the Luxor Versace Classic Collection is in the spotlight for a combination of tranquillity and style. With subtle forms and characteristic factors, the blocks of contrasting colours and marriage of textures complement one another in a fashionable and practical degree. 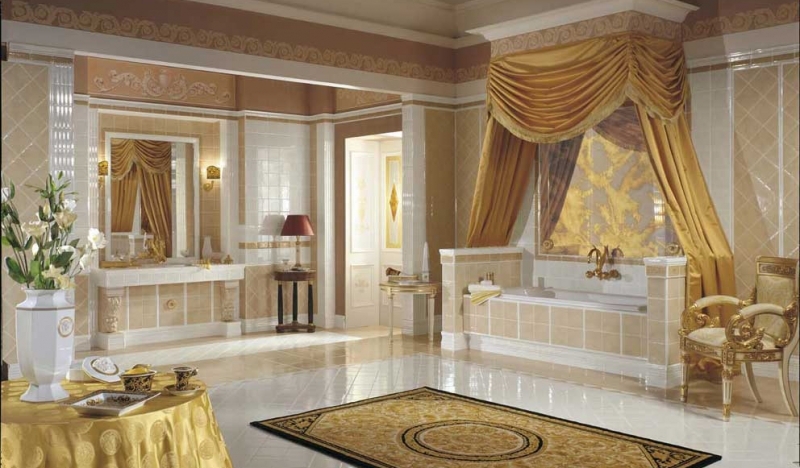 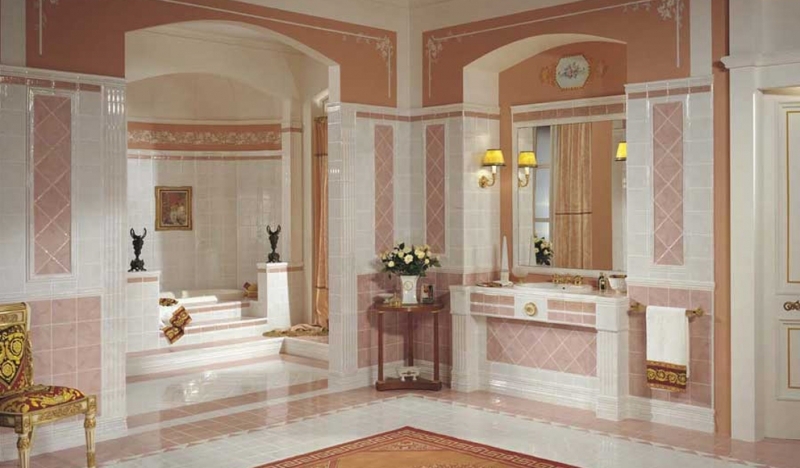 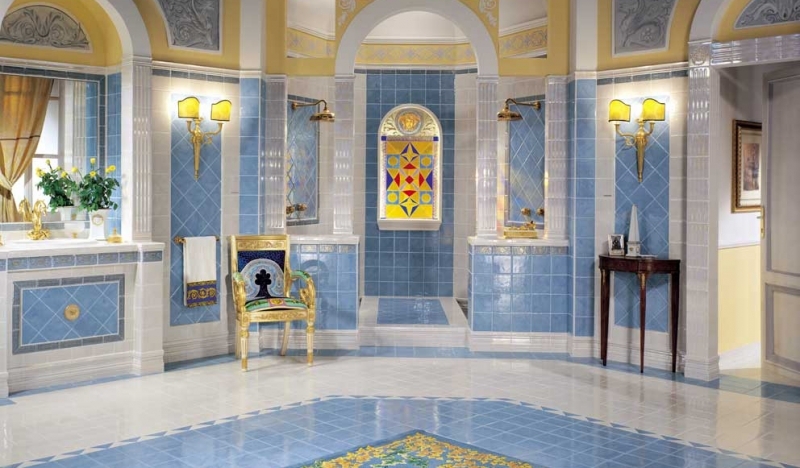 This range is a pure shrine to having a classic approach to interior design and panache.